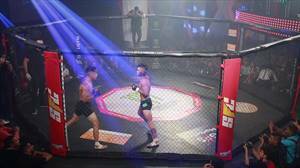 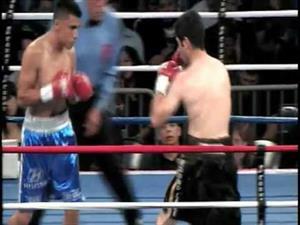 SFC - Striker Fighting Championship - The company of Mixed Martial Arts of Colombia, live broadcast by Win Sports TV. 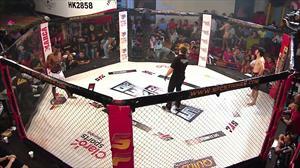 Stream: www.winsportsonline.com. 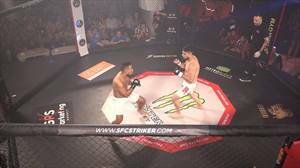 Follow us on networks: @SFCstriker, #SFCxWIN #SFCstriker #MMA.